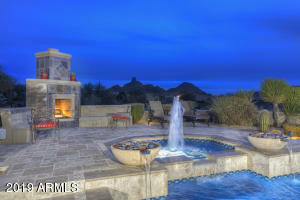 The Monument at Troon North gets its name from the golf course which it surrounds. 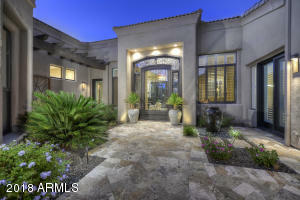 It is a gated community of luxurious custom home-sites. 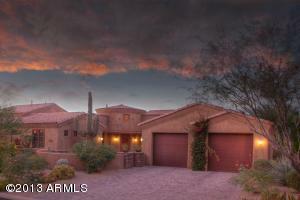 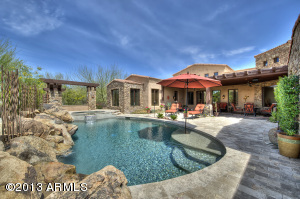 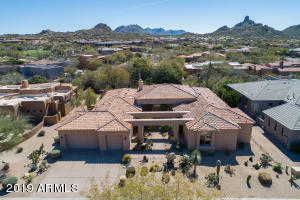 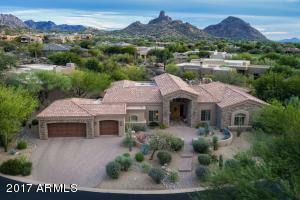 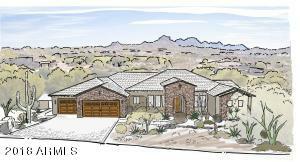 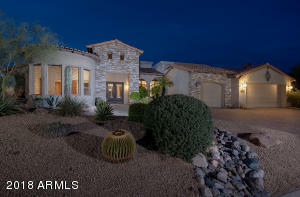 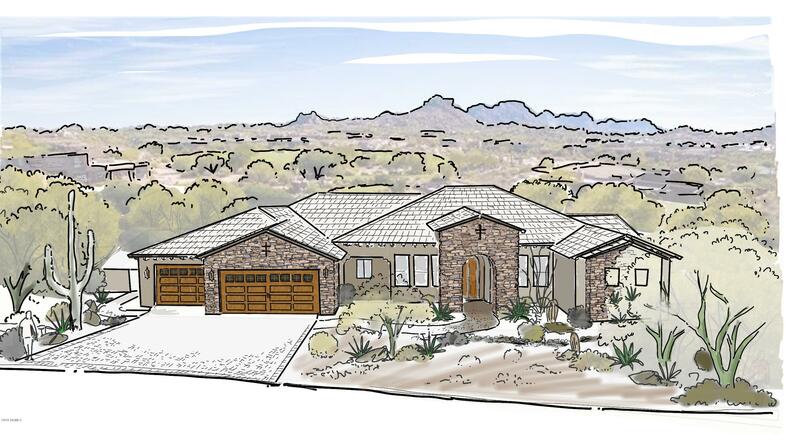 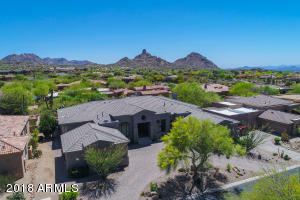 Many homes have views of adjacent fairways and greens, dramatic boulder outcroppings and nearby Pinnacle Peak. 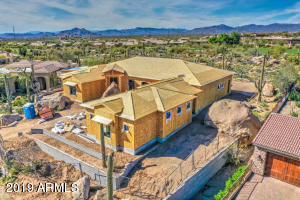 Homes range in size from 2,000 to 5,000 square feet and lots are up to 2 acres. 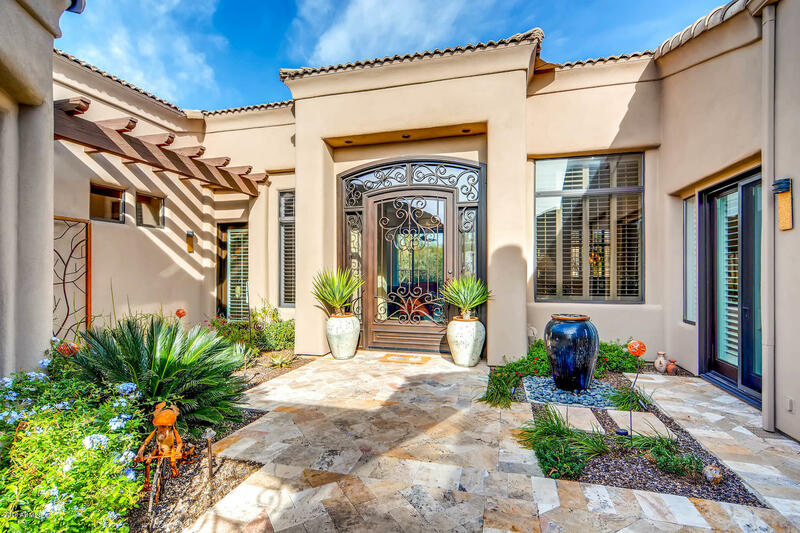 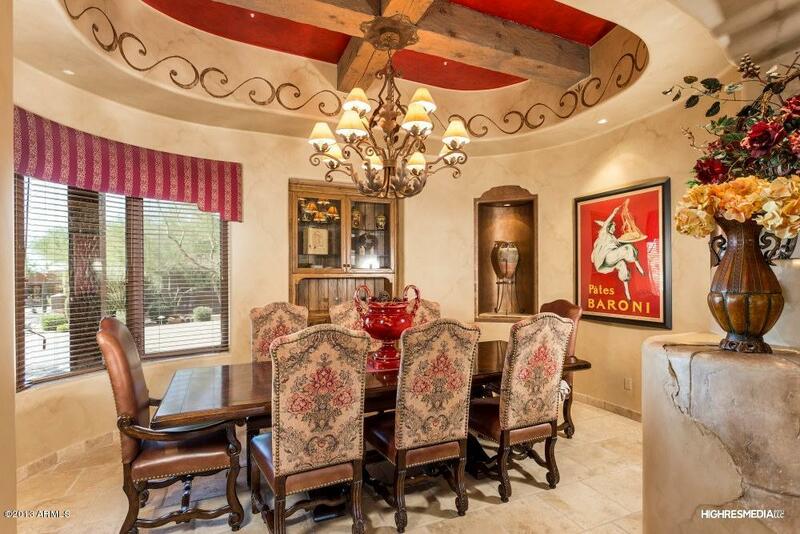 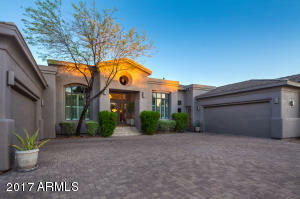 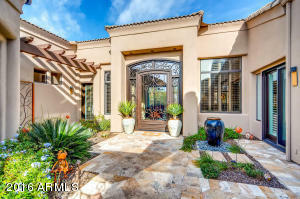 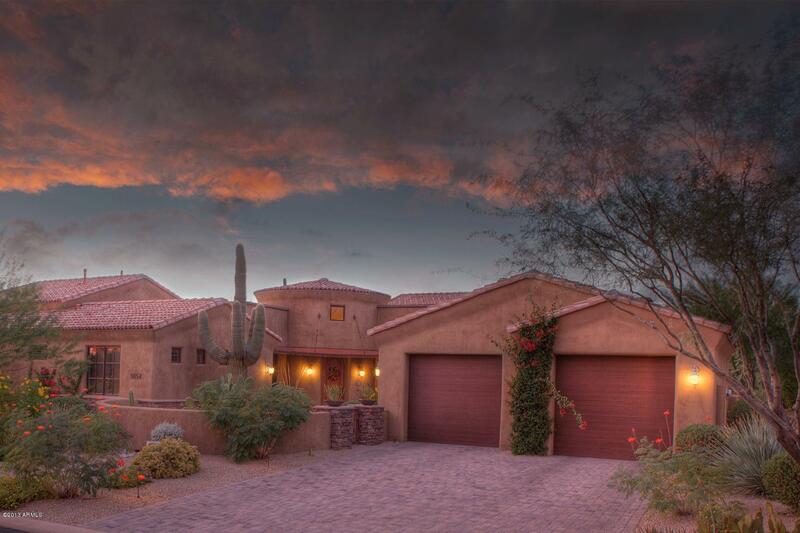 Nearby is the Troon North Golf Club, which is revered as Scottsdale’s crown jewel. 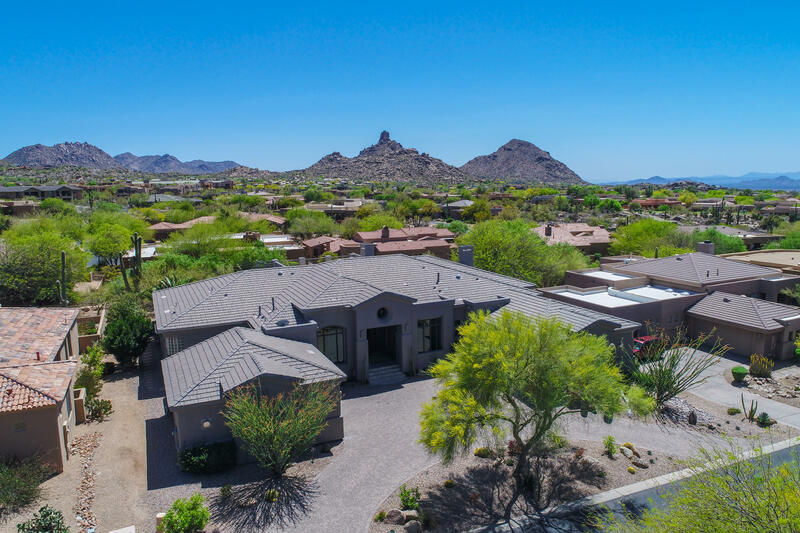 With its immaculately groomed fairways, bentgrass greens, the Monument and Pinnacle Golf Course consistently rank at the top of every golfers playlist. 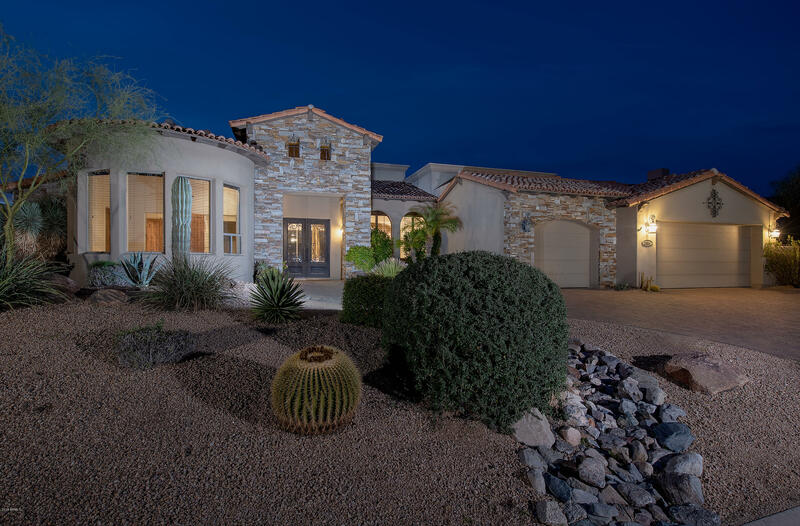 For the ultimate in resort style living, consider moving to The Monument at Troon North.